The Blackberry Pearl may be all you need to kill that daily gloom of boredom. It’s not just a nicely presented phone that’s geared to the latest communication innovation. You can actually make it your best friend because when it comes to having fun, there are free BlackBerry Pearl games to get you hooked and make you love your BlackBerry phone even more. Try these top picks, after all they come absolutely free. There’s nothing more addictive than an adventure game. Fear of the Dark is all about saving a damsel in distress, the princess is kidnapped by the enemy, an army of monsters and devious creatures. You have to travel a long way in order to rescue her, and along the way kill zombies and wolves, among others, in order to progress to the next level. Each new level takes you one step closer to the princess. This is a fun game with a classic plot and with simple game instructions it offers a whole lot of fun. Brik-Link is another addicting game which belongs to the category of puzzles. This game tests your wits in matching or linking blocks in the pipeline by rotating them. Every completed link drops the heart bar, which you’ll need to empty in order to pass the level. Be careful to match every brik on time, because if you don’t beat the time, it’s game over. Evil House is one of the best free BlackBerry Pearl Games. This action-arcade game will surely keep you playing for hours of thrills and adventure. You play as Miranda, a young girl who explores a haunted village and an abandoned house full of scary creatures and monsters. Save yourself from these dangerous evil spirits by shooting them one by one. There are a lot of challenges and loads of scary surprises you will enjoy all throughout the game. Who hasn’t been inspired by the world of Mario and Luigi? The Super Mario Brothers! This game is a clone of the original NES release and it’s just as fun. 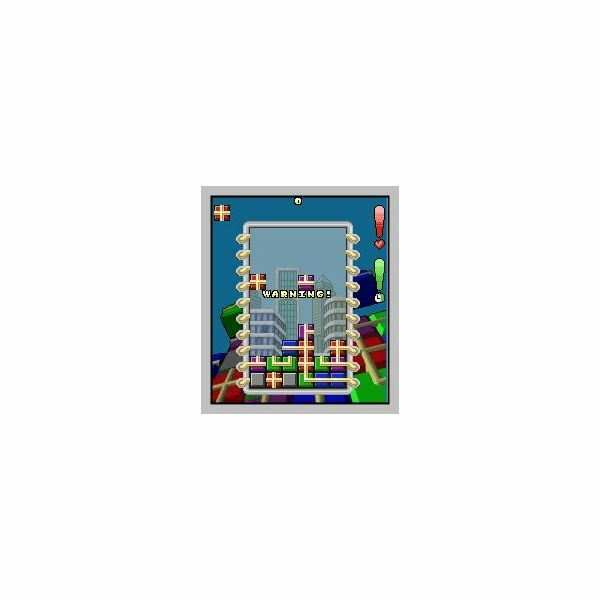 Pass the challenge of every stage until you finally reach the castle to save the princess. 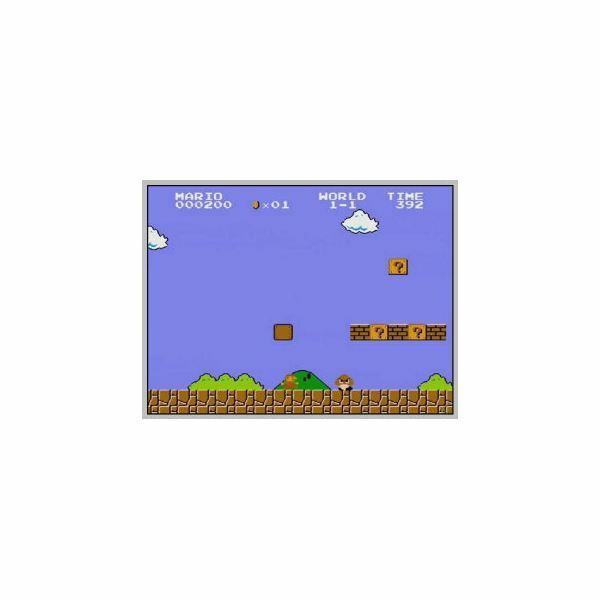 The trackball controls Mario’s movement as he scrolls to the right and you click it to make Mario jump. Ready to play this game? Here’s a direct download link just for you. Taxi is another level-adventure game that is challenging. This is exciting because you are a taxi driver who has daily tasks and a quota to earn, you may achieve this by driving around the city and servicing passengers. The challenge is reaching the checkpoints on time without hitting any pedestrians. If you have been successful in every mission, you earn enough cash to buy a new taxi, there are 7 targets. Get hooked with 3 unique cities and a total of 20 levels to beat to conquer the game. Check also the Top Free BlackBerry Downloads and the Best Sources for BlackBerry Storm Themes.